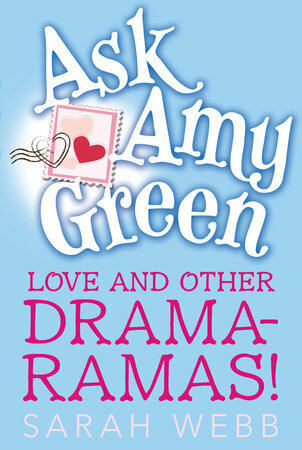 Ask Amy Green: Love and Other Drama-Ramas! Love drama is on the rise as Amy’s mom prepares for her wedding, Aunt Clover dates a hot musician, and Amy takes on the mystery of her friend’s cheating beau. There’s love drama going on all around Amy Green. Her mom is getting ready for her bachelorette party and wedding, Aunt Clover is dating a hot singer in a band, and Amy’s best friend, Mills, has fallen head-over-heels for the new guy in school, Bailey. When Bailey cheats on Mills, Amy is determined to get to the bottom of it, but what she finds is more than she bargained for! Factor in a dreamy "Irish Surfing Chef," a painful family secret, and Clover in need of a confidence boost as she ponders starting college after an exciting gap year as an advice columnist. 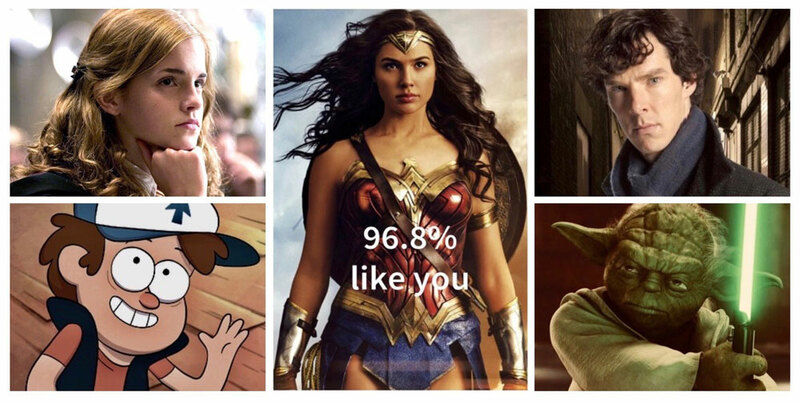 Cue sidekick Amy to the rescue with advice and support!